There is a special magic at Chanel. The label’s two signature items, a quilted lambskin bag and a bouclé jacket, are both delightfully tactile, intricate, and extremely well-made. They also both retail for somewhere between five and ten grand apiece. Of course the brand offerings have expanded since its 1909 creation to include any play on the two classics, ready-to-wear, scarves, shoes, jewelry, fragrance, and all sorts of leather accessories. Chanel is also privately-held, still, unlike many major luxury brands, which are publicly-traded via conglomerate parent companies (LVMH, Kering, Richemont, Prada Group). 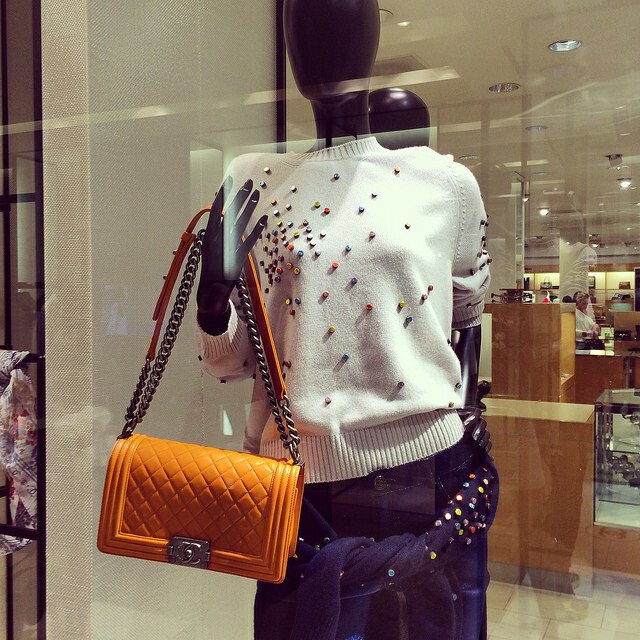 Neiman Marcus Tampa Bay opened in 2001, and its Chanel in-store boutique followed shortly after. In my time shopping at the department store, I rarely entered the delineated space, fearing some sort of prerequisite credit check at the threshold. When a client asked me to scope out Karl Lagerfeld’s latest offerings at Christmas 2013, to shop for a gift, I headed to our little French outpost, and I met Sherry Saenz. 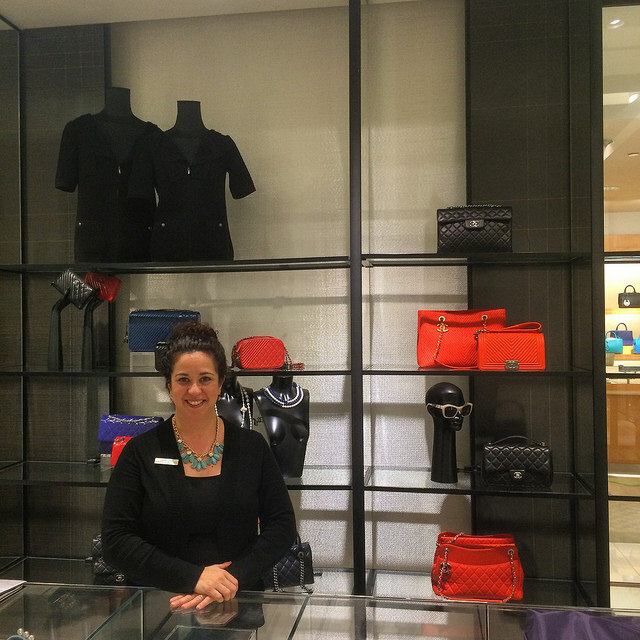 Few luxury sales associates are as genuine as she. By nature of handling such precious, rarified cargo, many SAs develop an uppity, judgmental facade that seems to go unnoticed and unchallenged by traditional luxury shoppers. As I see myself with one foot in and one foot out at places like Neiman Marcus, I understand both the necessity to size up potential customers, and to remain gracious. If Sherry judged me during our first encounter, or any time thereafter, I wouldn’t know it. Her demeanor never wavered from cordial, and without pause, she offered her personal phone number for any text questions or requests I might have. I have bumped into her several times over the last year, and just this month, she invited me to attend Neiman Marcus’ spring fashion show. It was a closed, cocktail event with many of her best clients. I was touched. For never having purchased from her, it was a noteworthy gesture. After the show, Sherry and I chatted downstairs. 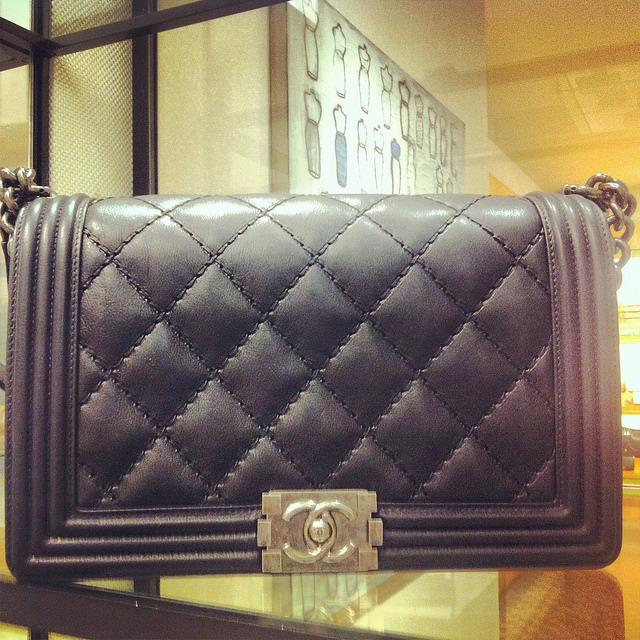 About Chanel, about my move to Milan, and life at a luxury retailer. It was then I realized that a brand like Chanel is special for the same reason Sherry is. Both are thoughtful, high-quality, and timeless. Building a lasting relationship, one where you remember how she (or he) made you feel,is far more valuable than shortsightedness and a commission as the priority. If you are in the market for some double Cs, and you live locally, you probably already know Sherry. If you don’t, she is a knowledgeable resource (she does the buying for our Chanel boutique each season) and a friendly, consistent face at Neiman Marcus. Stop in and introduce yourself. Just don’t look at the price tags.